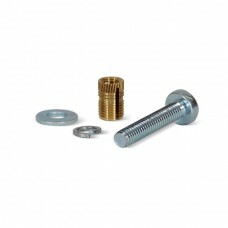 Here are the consumable items that you may need from time to time whether you are living or working with solid surface worktops. 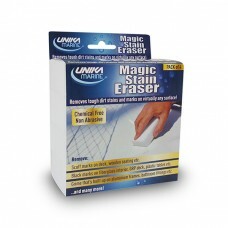 Standard Powder Free Blue Nitrile Gloves Powder Free design is ideally suited to all environme..
UNIKA Marine Magic Stain Eraser is a brand new cleaning product which will lift tough dirt, stains a..
With the non-stick properties of silicone providing easy cleaning, non-scratch and heat resistance u..
Heatproof, waterproof and detergent-proof. 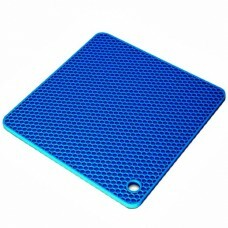 Easy to apply to any work surface, no need for routering ..
Heatproof, waterproof and detergent-proof. 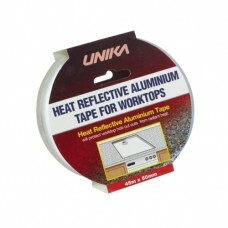 Easy to apply to any work surface, no need for rout..
Used for protecting the inside of worktop cut-outs from the radiant heat of appliances. 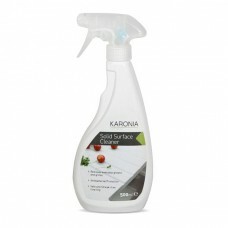 This self..
For use with Karonia solid surface adhesive cartridges to apply the adhesive to the jointing area. 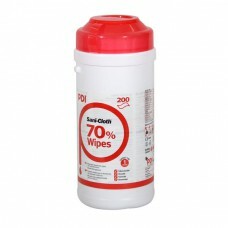 ..
Used for cleaning solid surface material of any debris and adhesive spills during installation. 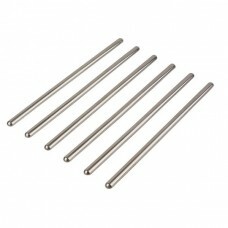 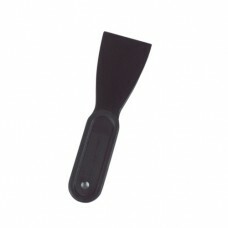 T..
Used for spreading solid surface adhesive across the jointing faces. 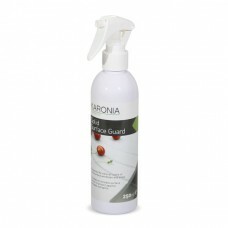 The ideal tool for ensuring ..
Used to help you maintain that "just installed" look throughout the life of your solid surface workt..
Used for the installation of solid surface worktops, containing the essential consumables for a succ..
Used for the everyday cleaning of solid surface worktops and sinks KARONIA Solid Surface Cleaner ..
Used for polishing and protecting solid surface worktops and sinks KARONIA Solid Surface Guard is..
A Professional blue microfibre cloth offers unbeatable quality and value. 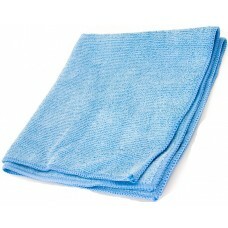 These super soft blu..
A pack of Professional blue microfibre cloths offers unbeatable quality and value. 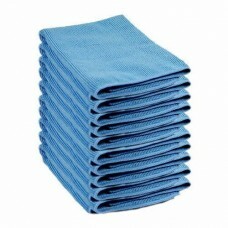 These super..
Used to apply polish to solid surface worktops. 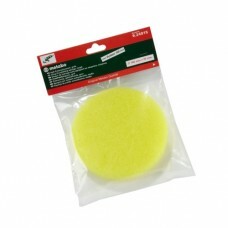 The texture of this polishing sponge provides con..
Used for fastening items to purely solid surface worktops. 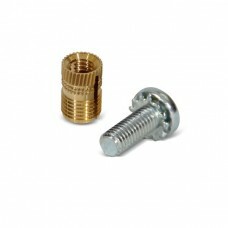 These bolts, washers and brass plug in..